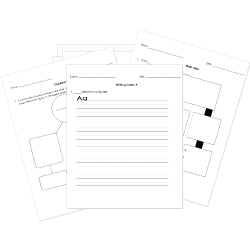 You can create printable tests and worksheets from these Grade 12 Adverbs questions! Select one or more questions using the checkboxes above each question. Then click the add selected questions to a test button before moving to another page. Instructions: Rewrite the following sentence beginning with an adverb. Preserve the original meaning and structure. Typical homes in the community have a white picket fence and a two-car garage.